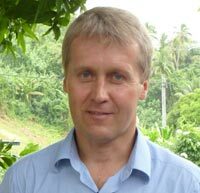 Atle is a political scientist from Norway and he was the Head of the Nansen Initiative Secretariat, the predecessor of the Platform on Disaster Displacement, from 2012 to 2015. His background is primarily from international humanitarian action and from working in the context of displacement (both in conflict and natural hazard situations). He has worked for the UNHCR and UN OCHA in Switzerland, the Balkans and in Central America, and for the Norwegian Refugee Council (NRC) in the Balkans, Indonesia and Colombia. He has research and teaching experience from the University of Bergen on humanitarian issues as well as on the protection of unaccompanied minors. Atle has also undertaken evaluation of humanitarian aid and worked as a consultant both with a focus on Norway as well as on the post-conflict recovery situation in the Balkans and Central America. Atle is the Head of the Coordination Unit of the Platform on Disaster Displacement. Sarah has a Bachelor Degree in Public Management and Governance from Zeppelin University, Germany, and a Master Degree in Development Studies from the Graduate Institute, Geneva. Prior to joining PDD, she has worked as Humanitarian Affairs Officer at the German Mission to the UN in Geneva, also covering DRR, Internet Governance, Climate Change/Environment and Human Rights portfolios. Sarah speaks German, English, French and Spanish. She is passionate about local public administration and thrives on good food, good reads and good friends. Each year, as winter approaches, she considers the possibility of ‘climate-induced migration’ to warmer places. Sarah is the Policy Officer of the Coordination Unit of the Platform on Disaster Displacement. 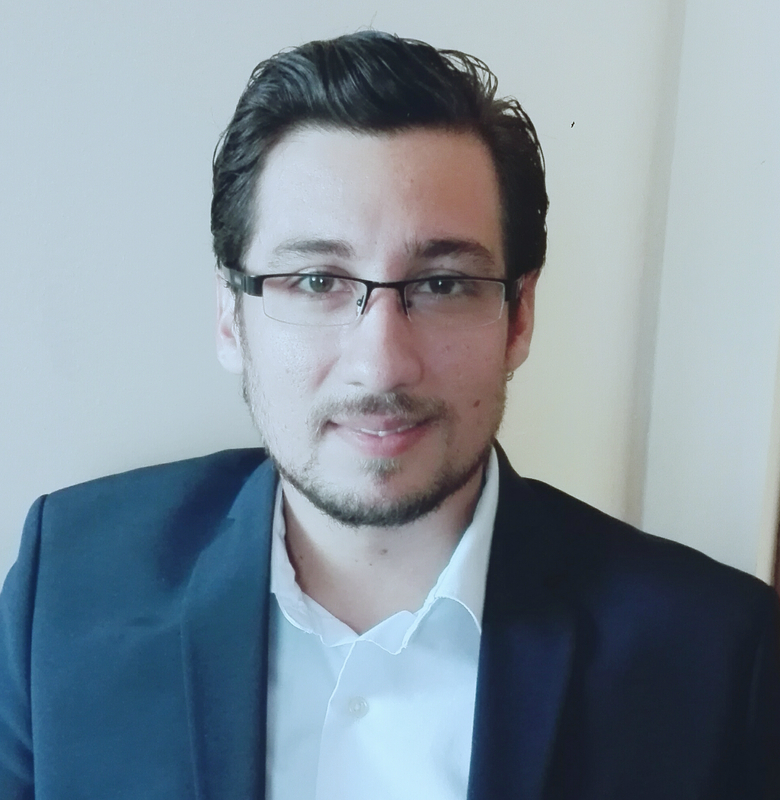 Juan Carlos holds a BA in International Relations, a postgraduate degree in Project Management and a MA in Human Rights from the National University of Costa Rica, where he has taught courses on Human Rights and International Humanitarian Law, among others. Before joining the Platform on Disaster Displacement, Juan Carlos worked for the Government of Costa Rica for several years. He has also been a Consultant for organizations such as the Inter American Institute of Human Rights. Since 2014 Juan Carlos has been seconded by the Norwegian Refugee Council (NRC) to the Government of Costa Rica in the National Agency for Disaster Risk Reduction and Emergency Response (CNE) as a Regional Adviser to both, the former Nansen Initiative and the Platform on Disaster Displacement. Daria (Dasha) did her undergraduate studies in Oriental Studies and Social and Political Studies at the University of Cambridge, and her Masters studies focusing on environment, sustainable development and risks at Sciences Po Paris and Columbia University. She joined the International Organization for Migration in 2012 to work as thematic specialist on migration, environment and climate change, focusing in particular on the development of the “Atlas of Environmental Migration”, which she co-authored. 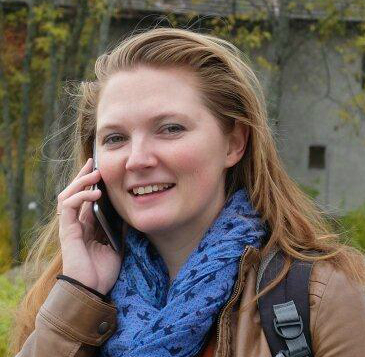 Prior to that, she worked at UNDP in Russia on climate change and biodiversity projects. Her past experience also included nature conservation in Argentina, banking in Japan and Russia, and support to the DEVAST-Fukushima research project at the Institute for Sustainable Development and International Relations (IDDRI) in Paris. She speaks Russian, French, English, Spanish and learned German and Japanese. She loves being close to nature and discovering new countries, new food, new books and new cultures – she is convinced that migration is key to personal and societal enrichment. She is the PDD Programme Officer at the International Organization for Migration, in which capacity she supports the mainstreaming of PDD priorities into IOM activities and the development of related IOM programmes and projects worldwide. 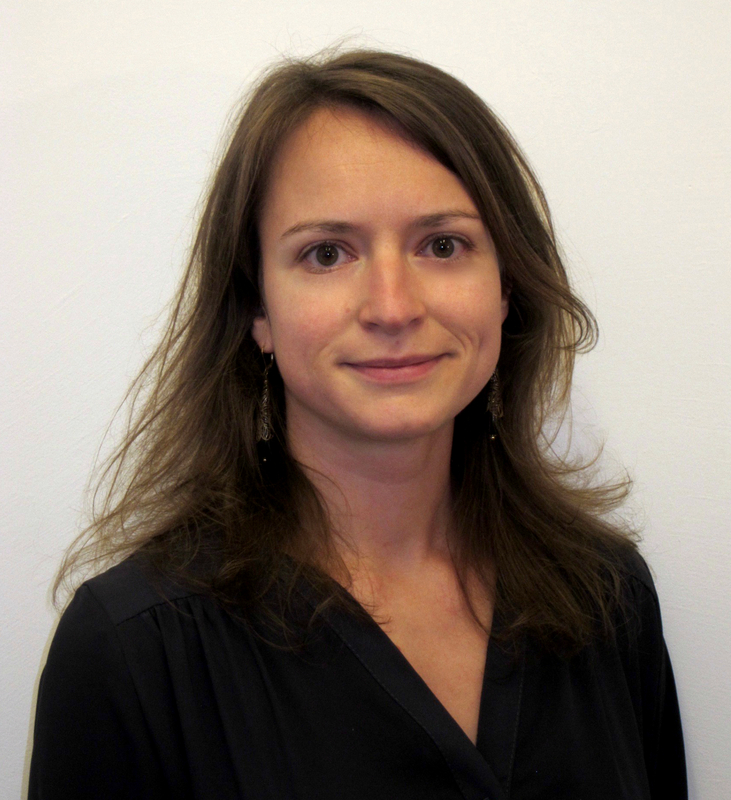 Isabelle holds a diploma in International Relations (Policies and Strategies of International Public Action) from the Université Lyon 3 and specialised in management of IOs/NGOs. After several years of experience as a Project Manager for private consulting companies specializing in institutional strengthening, Isabelle joined UNHCR in 2007 as an Associate Community Services Officer in Eastern Chad, and has since then served in various positions in Africa and at UNHCR’s Headquarters. After three years in Mali in quality of external relations officer for UNHCR, Isabelle returned to UNHCR’s HQ in January 2018 to take the functions of policy officer on climate change and disaster displacement. Isabelle speaks French, English and German, and has learned Spanish, Portuguese and Bambara. She is the PDD Programme Officer on Climate Change and Disaster Displacement at United Nations High Commissioner for Refugees (UNHCR). 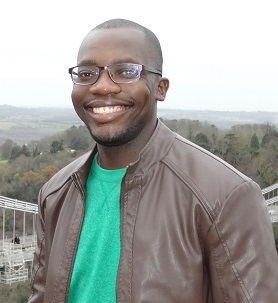 Erick Mutshayani graduated with a BA Honours in English and Communication from Midlands State University, Zimbabwe and an MA in International Development from the University of Sheffield, UK. Prior to joining the Platform, Erick worked with several NGOs in communication, research and administrative capacities in South Africa, Tanzania and the United Kingdom. Before joining the Platform as an Administrative Analyst, Erick completed two internships with the United Nations Office for the Coordination of Humanitarian Affairs (UNOCHA) and the Platform on Disaster Displacement in Geneva as a Humanitarian Affairs Intern and Policy and Communications Intern. Erick speaks English and a variety of local languages from Southern Africa (Shona, Ndebele, Nyanja, Tonga and Zulu), and he is currently learning French. He enjoys being in multi-cultural and multi-lingual settings, travelling and has a strong interest in humanitarian affairs. Christina Daszkiewicz completed the LL.M. in Natural Resources Law and International Environmental Law from the University of Iceland. She joined the Platform on Disaster Displacement in January 2019, as policy and communications intern. 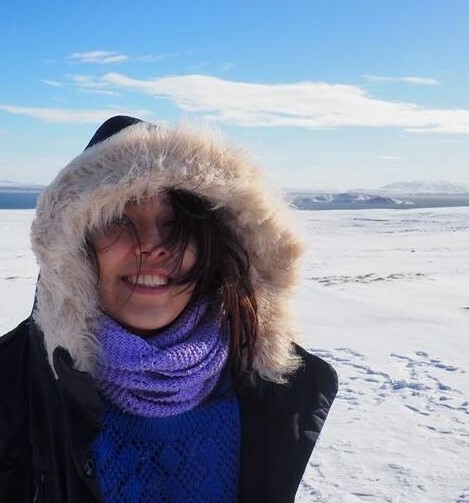 Prior to joining the Platform, Christina worked as a legal practitioner for a textile recycling company in the suburbs of Paris, and later on, as a tourist information agent in Reykjavík. She also volunteered for 4 years for the charity Association Intergeneration, providing French courses to people with a migratory background in her hometown. She is indeed a native French speaker, and fluent in English and Spanish. She has a basic knowledge of Polish and Icelandic, but is currently improving them. When not at the Platform, Christina can be found hiking modest mounts.